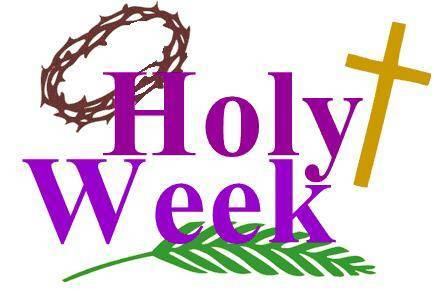 Holy Week is the high point of our worship. 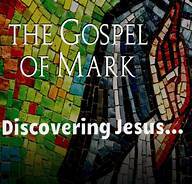 This week is totally focused on God’s great exchange – Jesus taking our sin and human limitations and giving us God’s eternal life and salvation. Please sign up to volunteer to help during a church service on the sign-up sheet in the Gathering Space or on-line by clicking on the link below! Your help is greatly appreciated!